If current music is what you are after then Buddah is the room for you. 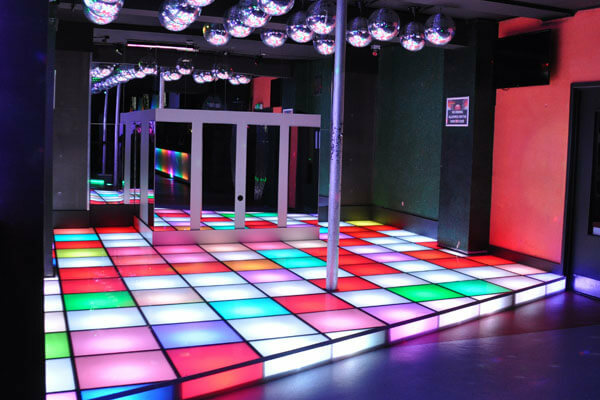 Enjoy all the latest anthems played by some of the UK’s best DJ’s each and every night. 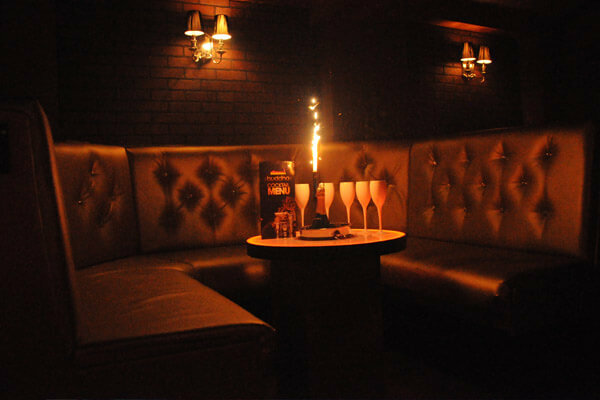 Why not reserve one of our luxury booths and experience the full VIP treatment.